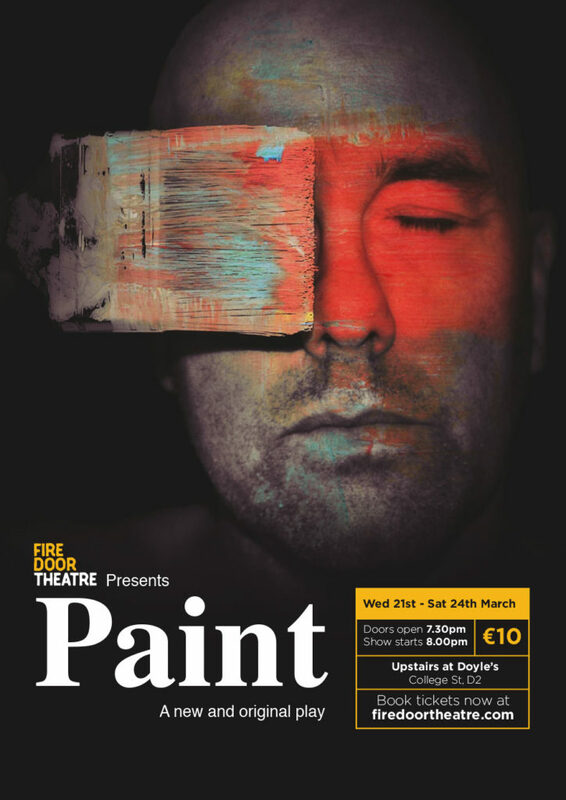 Firedoor Theatre are proud to announce our newest production, Paint, an original play by Stephen Ryan, directed by Sarah Thunder. 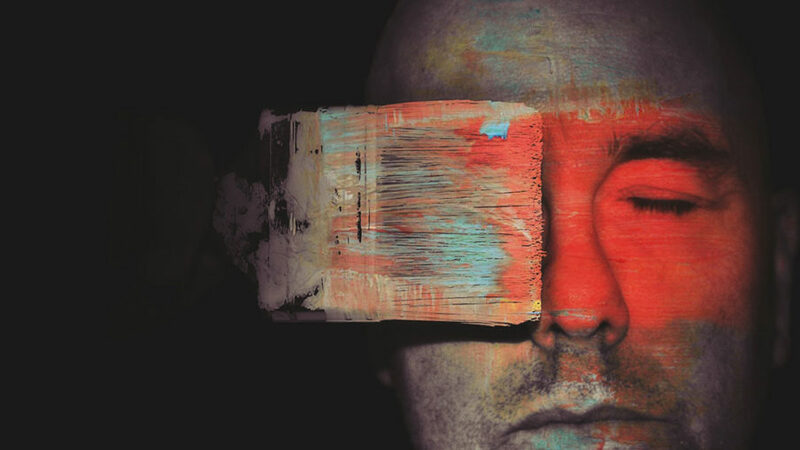 It’s also the first play ever to be staged in Doyle’s Pub on College Street. Cast and crew are hard at work to bringing the show to life, so make sure to book your tickets now!